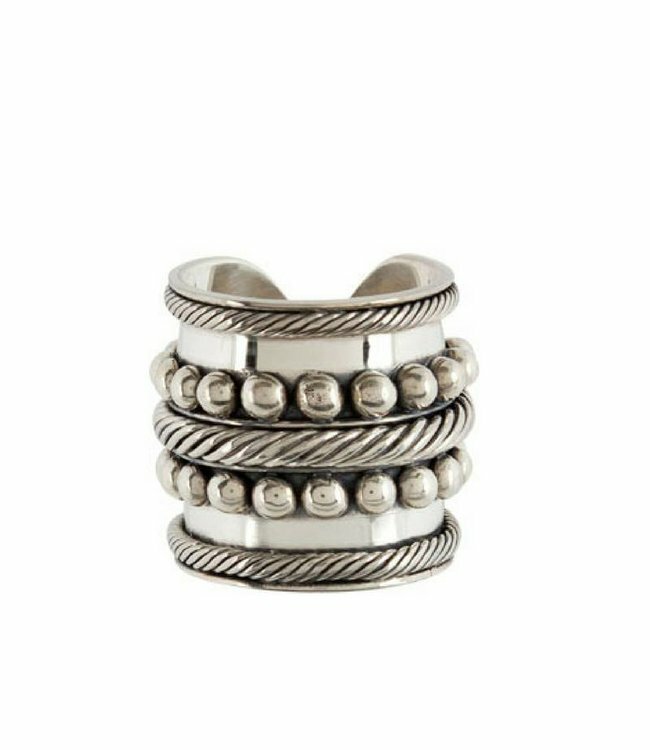 This bold Silver Ring 'River' looks as if it exists out of rows of little rings finished with rope silver detailing. 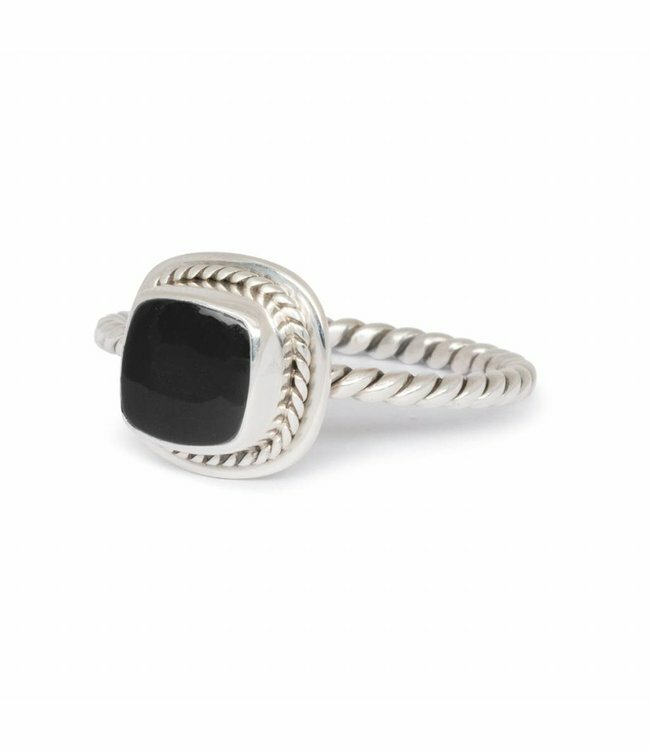 This ring is adjustable in size and perfect to wear on every occasion. Read more.. 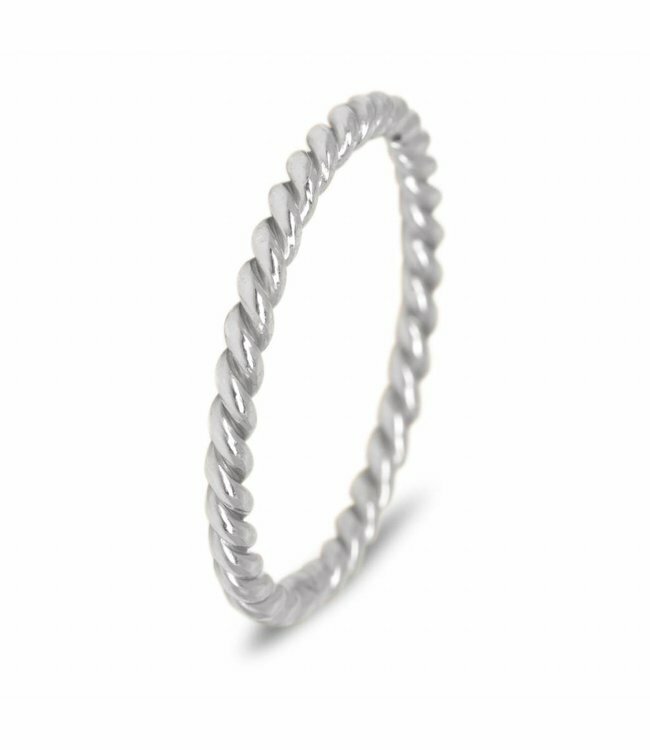 This Silver Ring 'River' looks as if it exists out of rows of little rings finished with rope silver detailing. A unique piece of handmade artwork and and perfect to wear on every occasion. Mix it up for a bold look or keep it simple. This silver ring is adjustable in size and fits all regular sizes 16 to 20. This Ring is part of Route508's second collection which is build on a sense of adventure, freedom and fun. All our accessories are bohemian inspired and handcrafted in Bali. This makes each jewelry piece just as unique as you are. Get this Sterling Silver Ring today before 17.00hr and it will be shipped on the same day.